For over two decades, we have provided installation and maintenance services to a variety of power generating facilities. Our capacity in the steam and gas-fired power generation field continues to grow, with our primary expertise being in the installation of all types of turbine generators and heat recovery equipment. 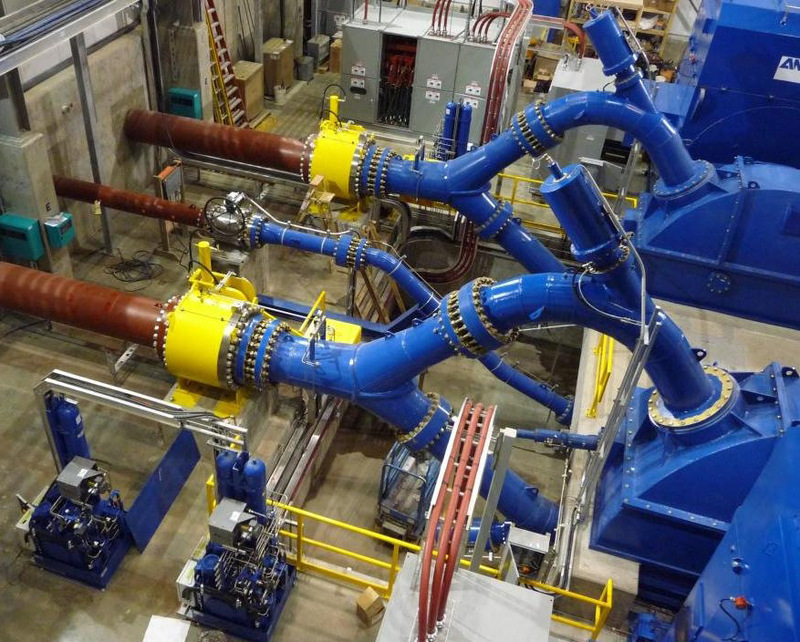 We have extensive project experience ranging from shutdowns to the installation of complete power island equipment including simple cycle steam and gas-fired turbo generators. Through our alliances with global turnkey companies and engineers, we also offer installation of complete power generating plants. Through our close working relationship with CIMS, Andritz Hydro Canada Inc. has managed to develop our on-site installations program into a very successful operation. We look forward to many future projects being installed with the assistance of CIMS.